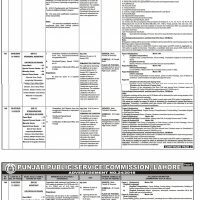 People looking for jobs through Punjab Public Service Commission are welcomed on one of the leading job providing the website. This website provides original advertisements taken from newspapers. 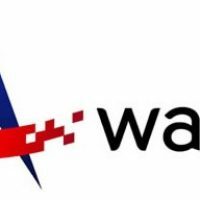 Jobs in various categories in different departments are available in different departments. PPSC has posted the advertisement on the official website. The last date for submission of application form online is 27-08-2018. 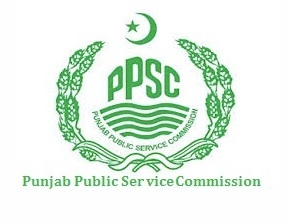 Punjab Public Service Commission is also known as PPSC was established by the government of Punjab for making the procedure of appointment transparent. PPSC conduct the test of candidates and submit its report to the appointing authority of the concerned department. The written test consists of 100 MCQs. The candidates who successfully clear the exam are qualified for interview. 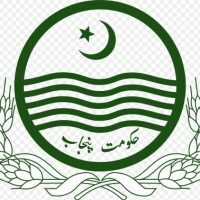 Departments refer their cases of appointments to Punjab Public Service Commission. Therefore, you don’t need to submit the application directly to the concerned department. The procedure of applying for a job in PPSC is very similar to National Testing System but you don’t to need to send the application in hard form. PPSC offers service to apply online. Whenever a vacancy is being announced, option for apply online also appear on the official website of PPSC, therefore, you have to apply online. After scrutiny of the application submitted online, the candidate will be called for the test. Candidate will be informed by SMS / Email about the date, time and venue for the written test. Any other documents in support of the application.